You all know I believe in failure. We teach the concept to our clients; we share Calvin and Hobbes approach to failure with a huge “Ta Da! !” when we fall on our faces; we coach others to celebrate their failures as a step on their road forward. But still failure can be so hard. And allowing ourselves intentionally to fail can be even harder. But there’s something to learn in allowing ourselves to fail, and in walking through that failure as our best self. 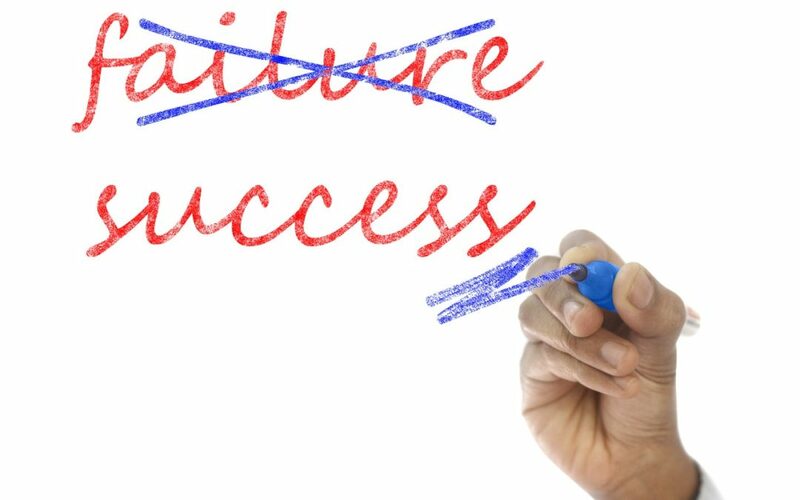 My colleague and friend, Karin Hurt, shares in her blog, Letsgrowleaders.com, a personal story of failure, Please help me fail. It is worth a read. She shares how she faced a tough situation and simply showed up – as herself – and walked through the failure. And how that approach brought the best possible outcome to a situation she faced with dread. We need to bring ourselves to our life and our work, even in the moments of failure. That’s the way to fail. How have you learned from failures in your life? For help in learning from failures in your life, contact Lisa at lkohn@chatsworthconsulting.com. Thanks so much, Lisa. You are a wonderful coach and support in such situations. Thank you Karin. Your words are kind and greatly appreciated.